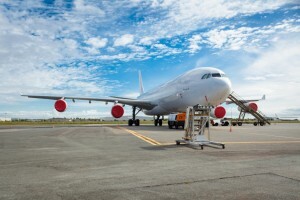 Process of an Aircraft transfer from one fleet to another is an occasional operation neither Lessors nor Airlines have the manpower to handle with all the attention it deserves. 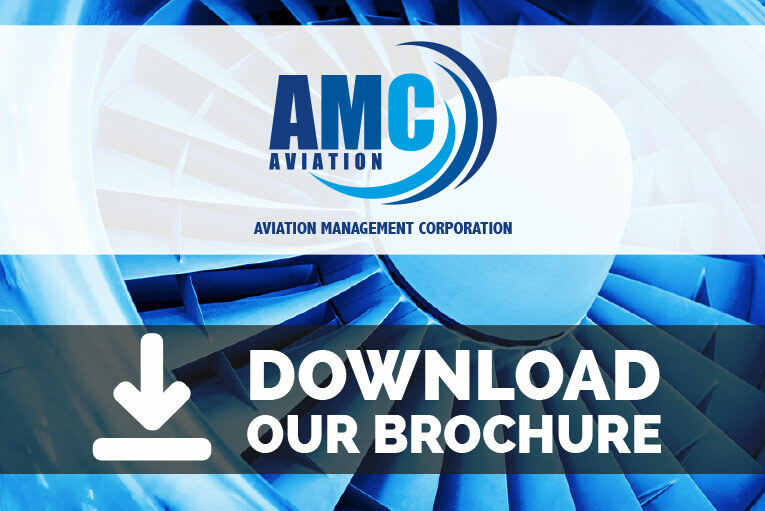 AMC AVIATION is experienced and has all the means to manage the transfer of the various aircraft models from one registration to another, while organizing the whole process of obtaining the Certificate of Airworthiness from the country of import following the issuance of the Certificate of Airworthiness for Export from the country exporting the Aircraft. 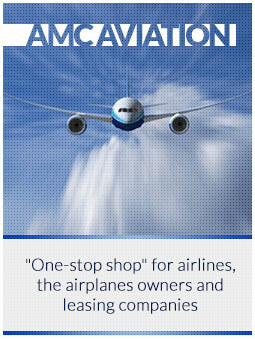 Inspection of Records and the Aircraft in order to assess whether it meets the requirements for the C. of A. of the importing country. 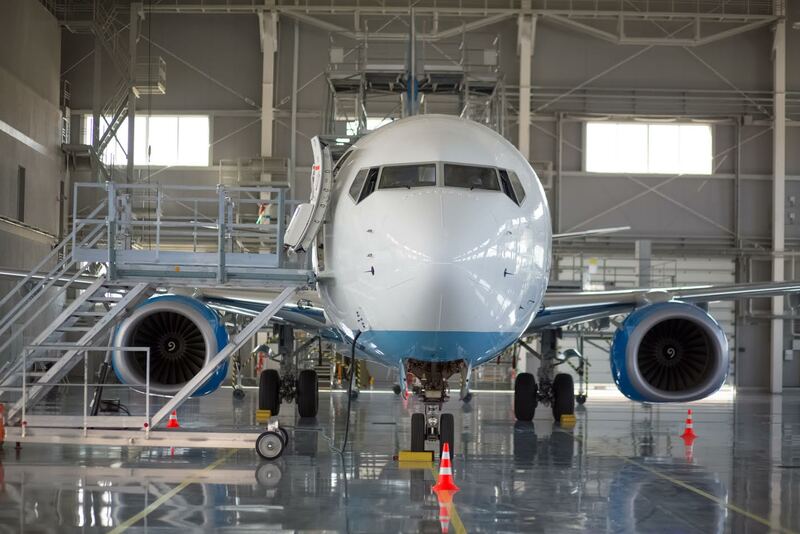 Assessing modifications that are missing on the Aircraft in order to meet the specific Airworthiness Authorities Type Certificate Data Sheet. Assessing of the modifications that are missing on the Aircraft in order to meet the specific operational requirements of the country or the world region the aircraft is going to operate in. Assessing Aircraft Airworthiness in accordance with the EASA or any other regulation including verification that all the maintenance that has been performed by the exporting operator meets the requirements of the importing country.